Jurgen Klopp has told Mario Balotelli that he has to leave Liverpool this summer. Balotelli had returned to Melwood last week after his loan spell at AC Milan ended. At the time, he and his agent suggested he could become a success during his second stint at the club, but Klopp has now dispelled any notion of a fairytale homecoming. “I have spoken to Mario. He’s not at the stage of his career where he should be battling with four or five other players for one or two positions,” said Klopp (via Echo). “We want Mario to become the player he was before his injury. The talent is still there – no doubt about it. When we have done the crossing, heading and stuff (in training), he’s been world class. “But this is not a situation where he should be battling with other players like this for one position so it’s clear we need a solution. 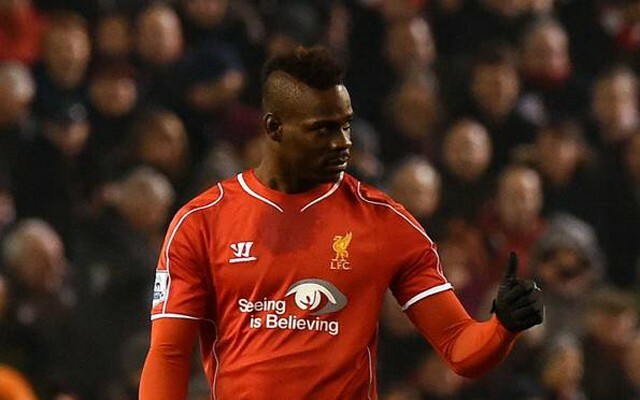 There will be a club around who would be happy to have a new Mario Balotelli if you like. “Since he has been back here, he’s been a good guy and I can’t say anything different than that. It’s not that he’s come back and said: ‘who’s the boss, I’m the boss, no sorry it’s you’. It’s not been that at all,” said Klopp.